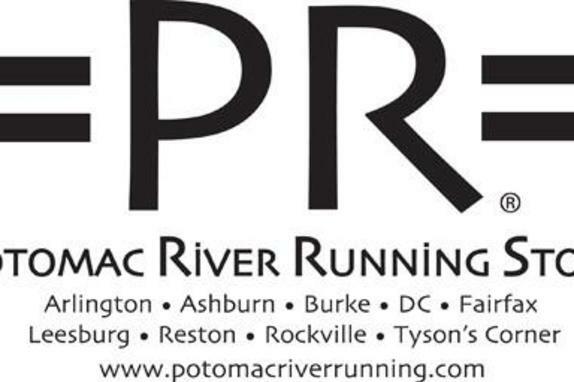 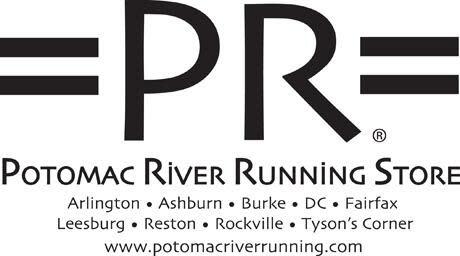 Potomac River Running is a family-owned, local business with eight area DC-area stores to serve you. 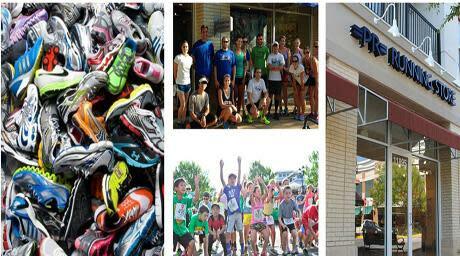 Though our name says “running” you don’t have to love, or even like running to come see us! 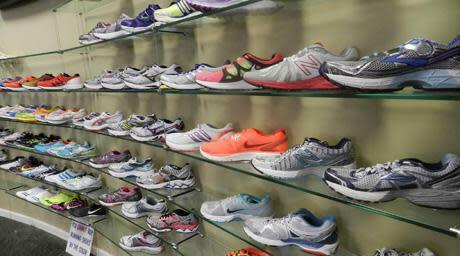 We offer a personalized fitting experience to help you select the right shoe for you — whether to stand at work, head to the gym, or run your first (or 101st) race. 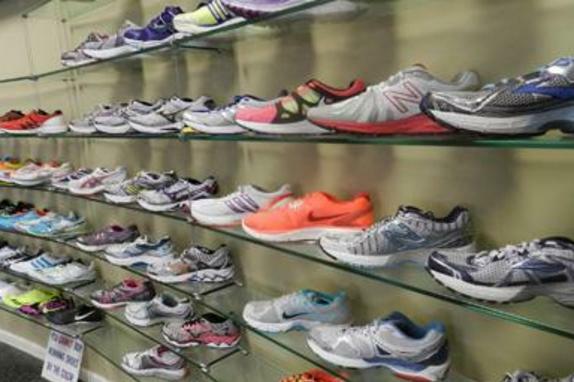 You’ll find apparel choices that work for your activity of choice too! 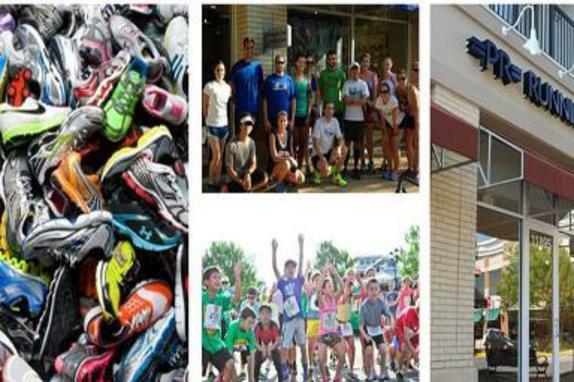 So whether you walk the dog, run after the kids, workout for fitness or for brownies, or race every weekend, let us help make that experience better!